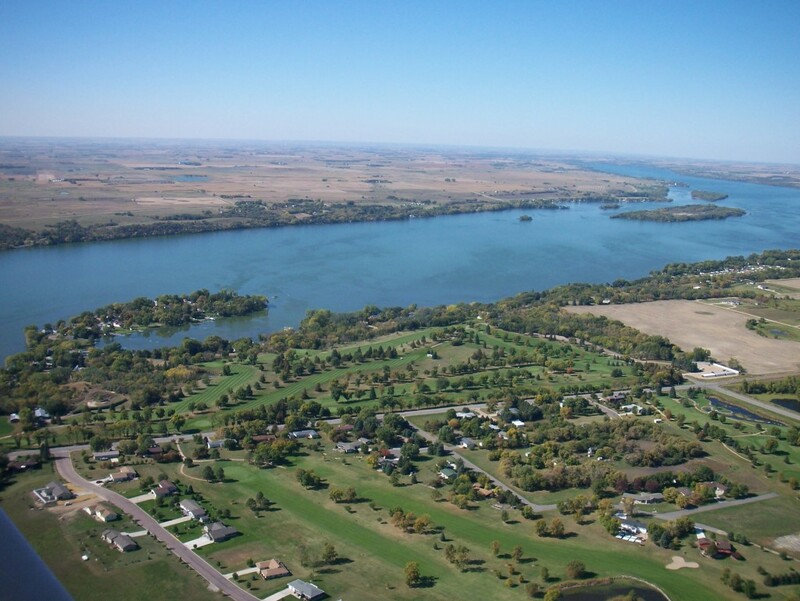 Welcome from the Big Stone County Highway 75 King of Trails communities of Odessa, Ortonville, Clinton and Graceville! The links above will take you to each of the City’s own Community Blogger site for articles and pictures for their events and businesses. This Calendar includes activities from the MNbump and the Big Stone Lake Area Chamber Calendars and also area events and schedules from our local businesses & organizations that maintain their own Calendars. You’ll find our County-wide informational links listed above on the top line menu (i.e. how to find our businesses, what to do, where to eat and where to stay) — check us out on Facebook! 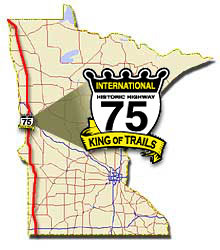 We hope you are enjoying (or will enjoy) your travels along the Highway 75 King of Trails! If you have questions, please use our Contact Us page!